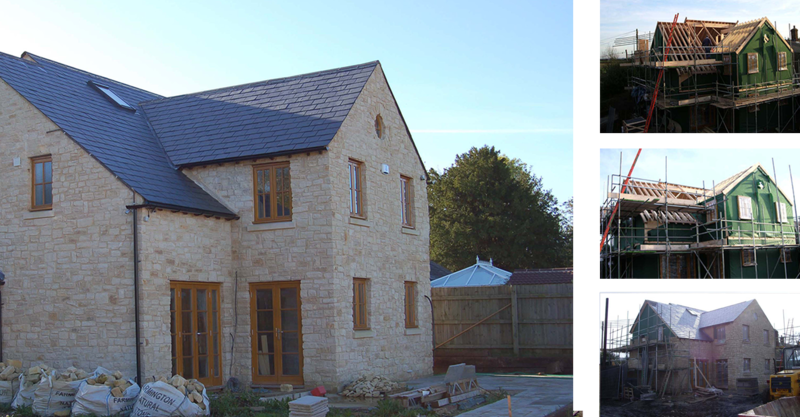 Welcome to Self Build Timber Frame Limited, based in the U.K. We manufacture kit build houses in the form of timber frame buildings and also offer a specialist service in the manufacture and complete construction of large caravans, mobile homes, park homes and log cabins. Unlike commercial manufacturers of mobile homes that make caravans in a factory, we often build mobile homes directly on-site, in two divisable sections, which is good if you've got limited access or want a better quality build. 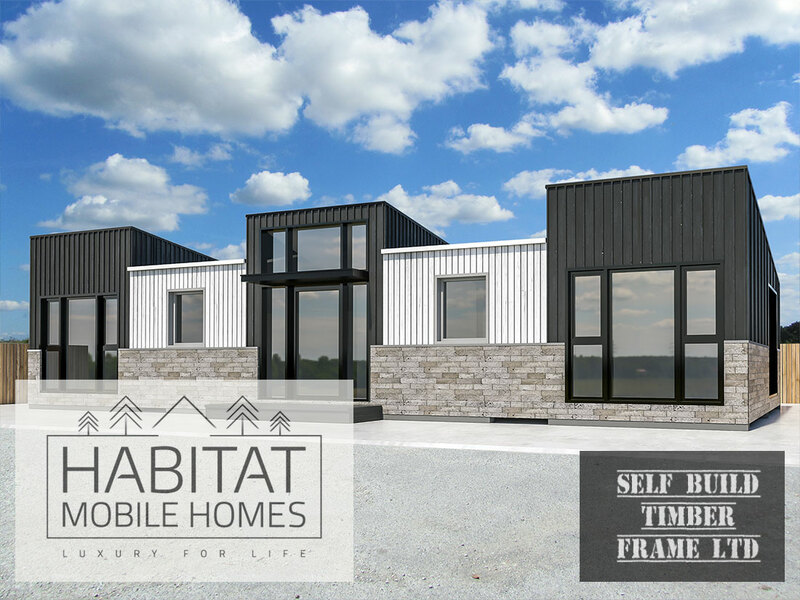 Our mobile homes aren't like the imported log cabin kits with the slot together logs, our buildings are made from timber frame panels, just like new build houses and clad externally with a variety of finishes including render, cedar, larch and render boarding. 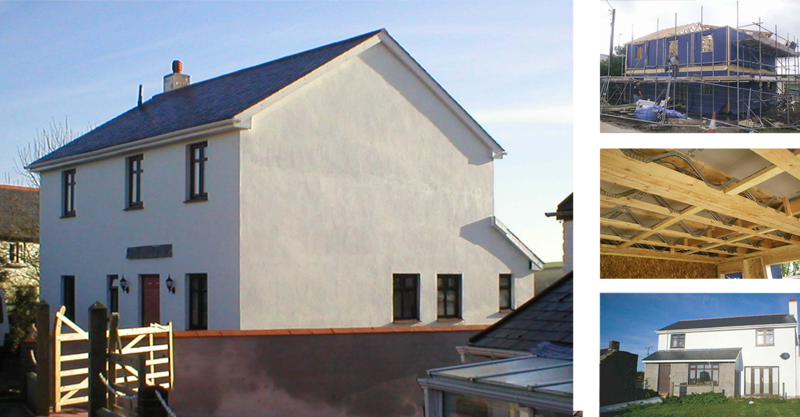 Internally the buildings are plaster boarded and painted like a normal house and fully insulated. 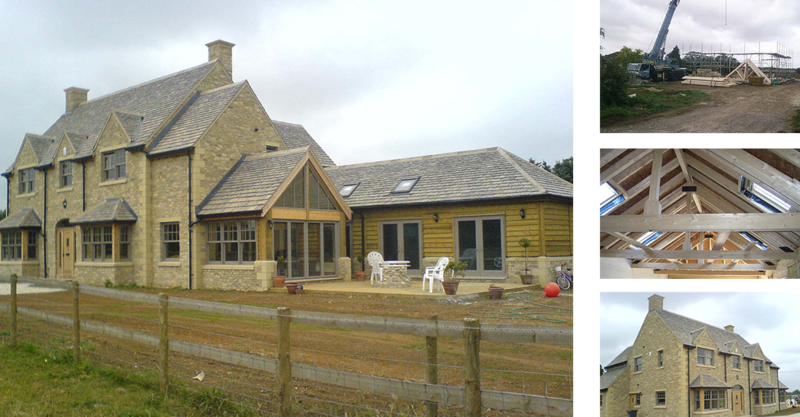 As a finished unit they have a lifespan of any convention new build home, over 100 years. 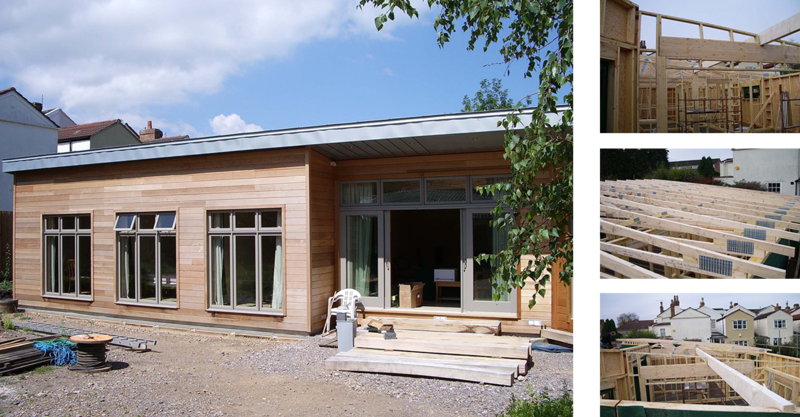 Garden lodges, granny annexes and twin unit mobile homes are for sale in kit build form or fully finished. 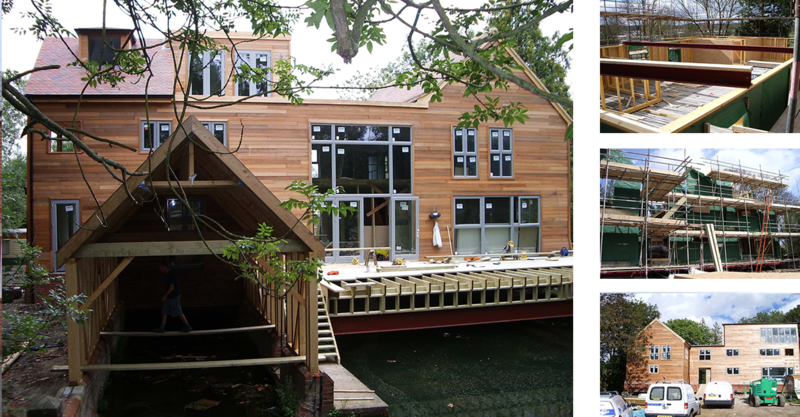 We build these buildings on your building plot or often in the garden of an existing residence. Our mobile homes and caravans come with the same amount of insulation as you'd find in a convention new build home, making them entirely suitable for year round occupation. 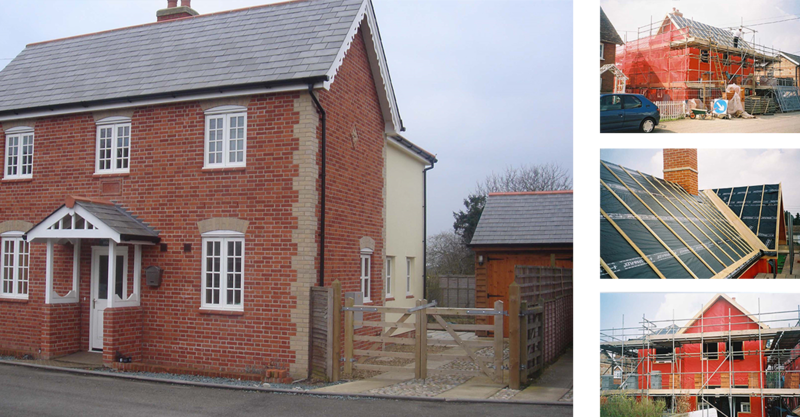 We deliver across England and Wales, with show homes in the Southeast, Southwest, Wales and Midlands. 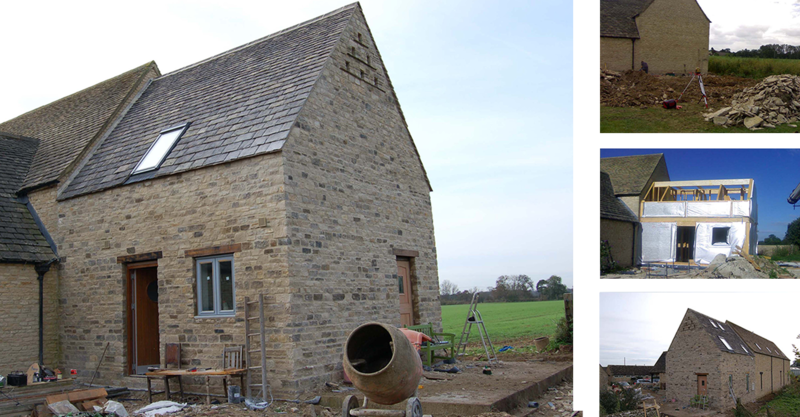 Just give us a call or sketch out a design and email it though for a basic price, specification and free drawing.